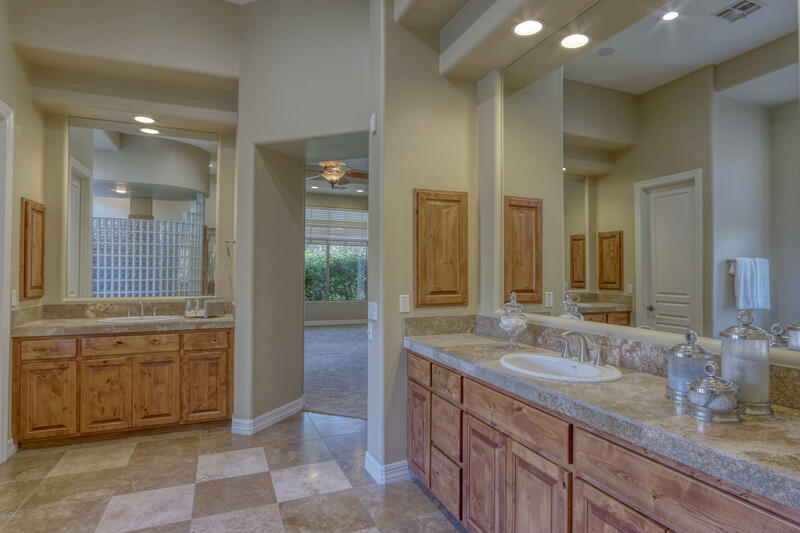 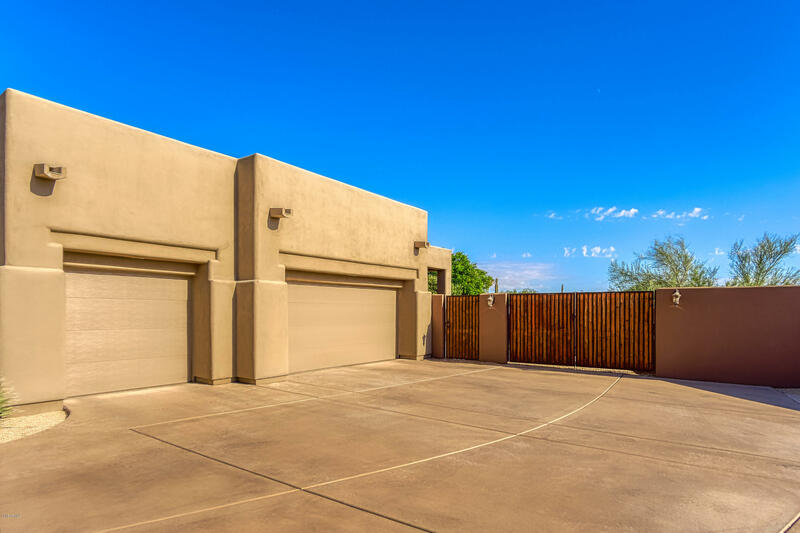 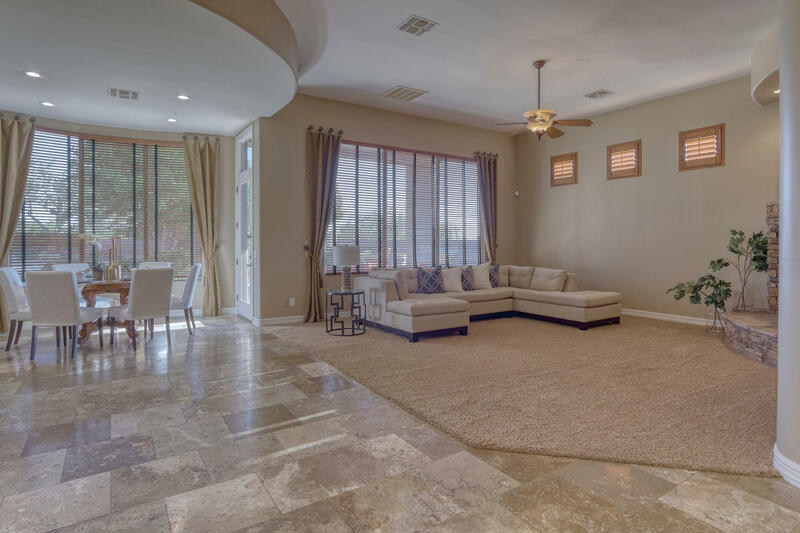 Beautiful 4 bed, 3.5 bath, 3 car garage home in gated community of Alterra. 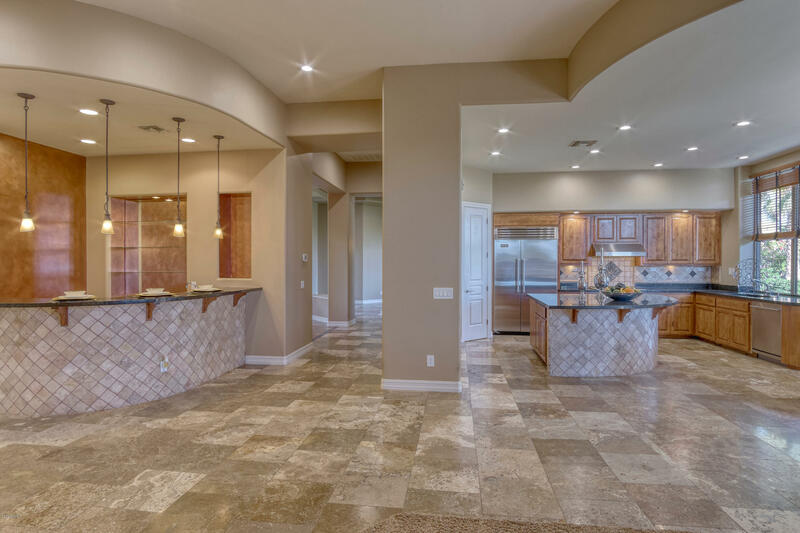 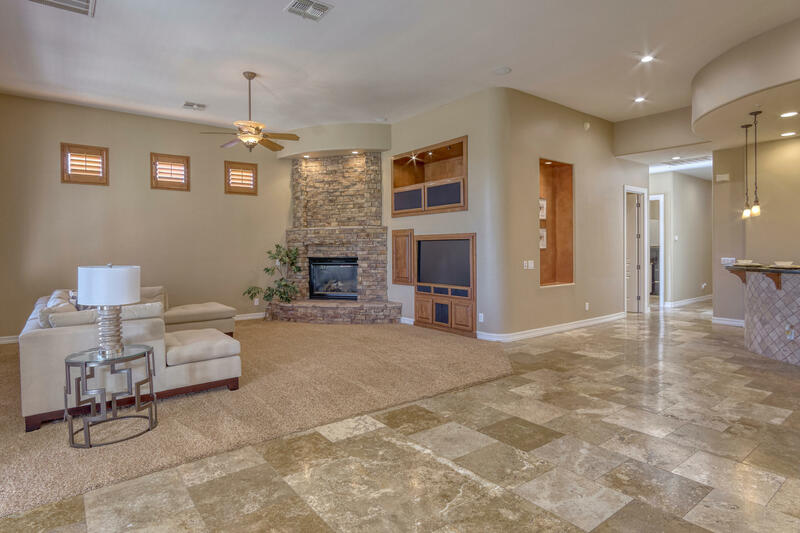 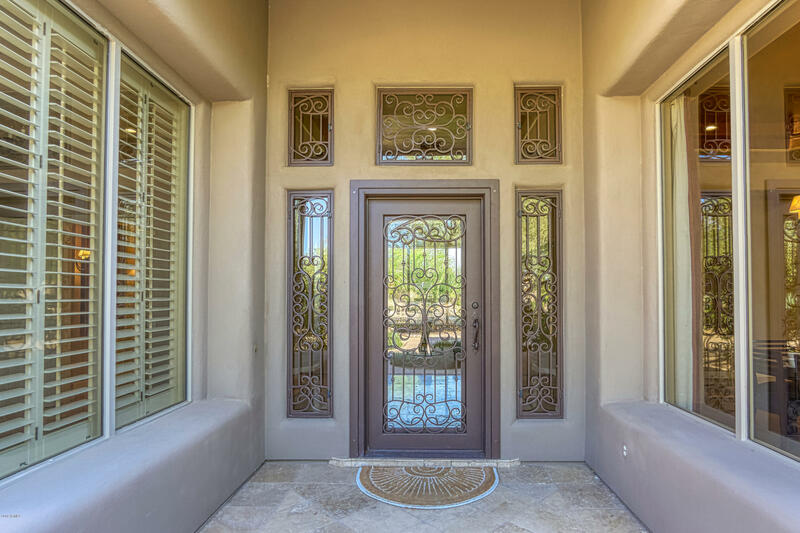 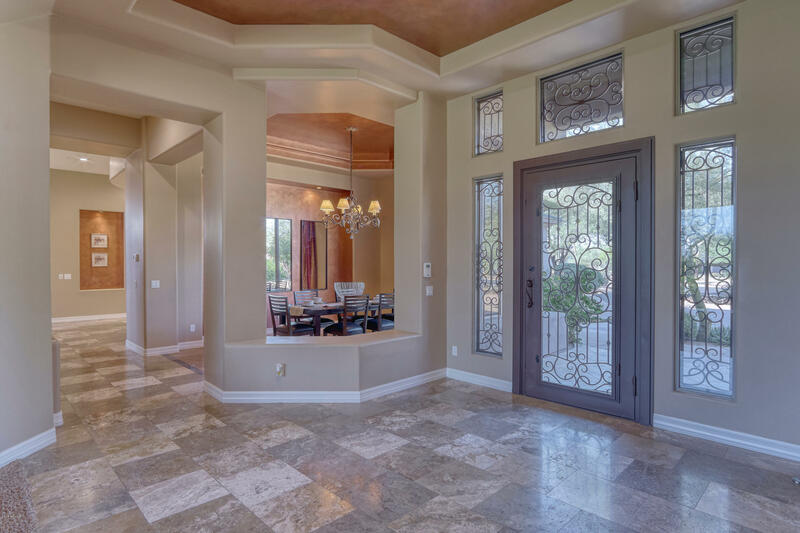 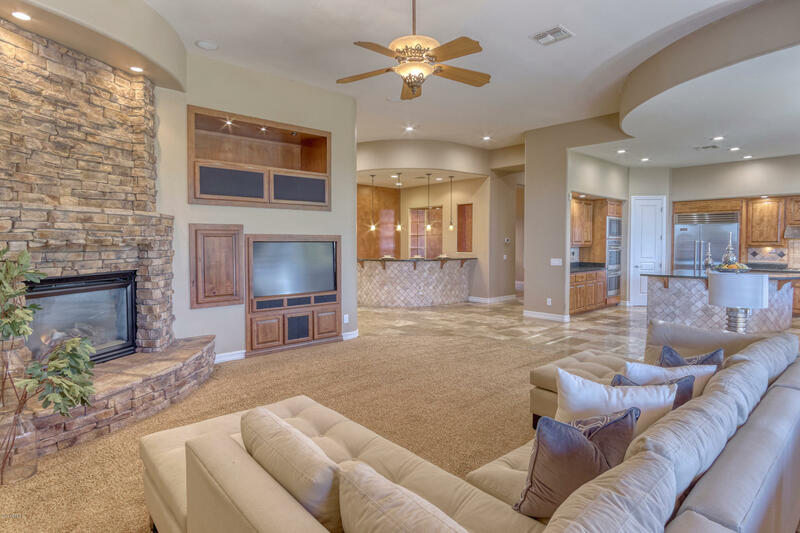 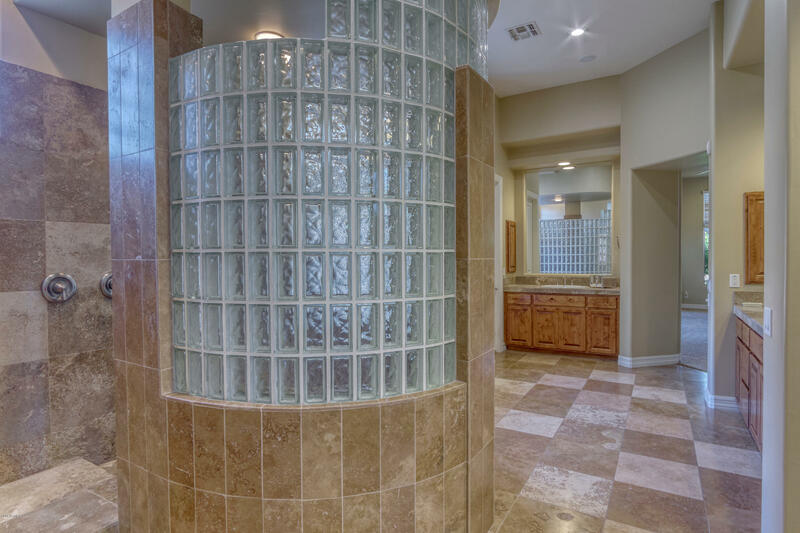 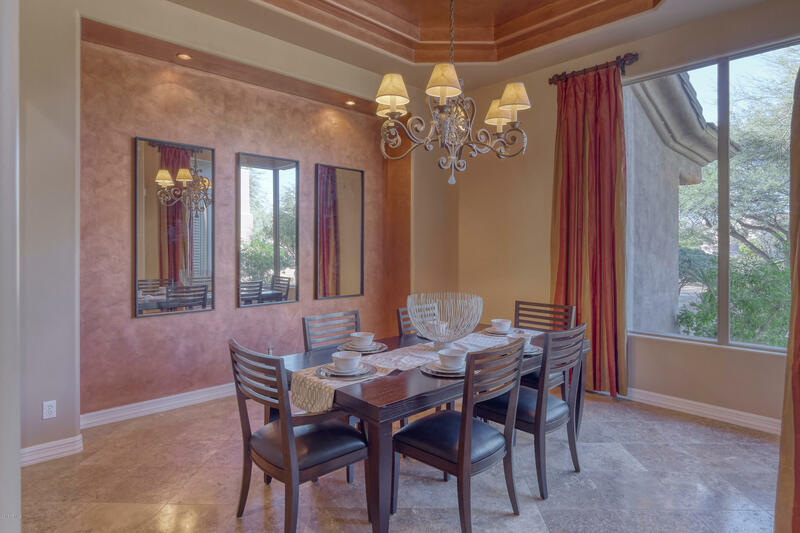 Home features gorgeous custom front iron door w/ tumbled travertine walkway, Mexican Noche travertine, soaring Coffered ceilings, spacious split floor plan, formal living & dining, w/ add'tl living room & eat in kitchen. 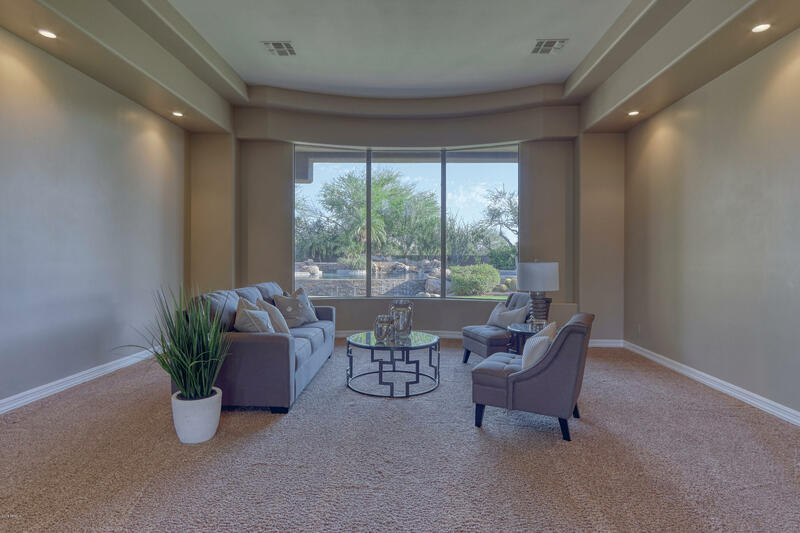 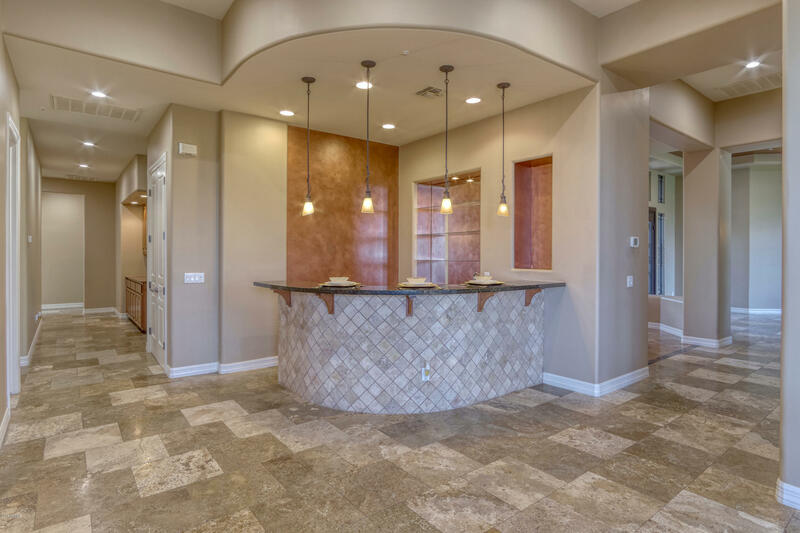 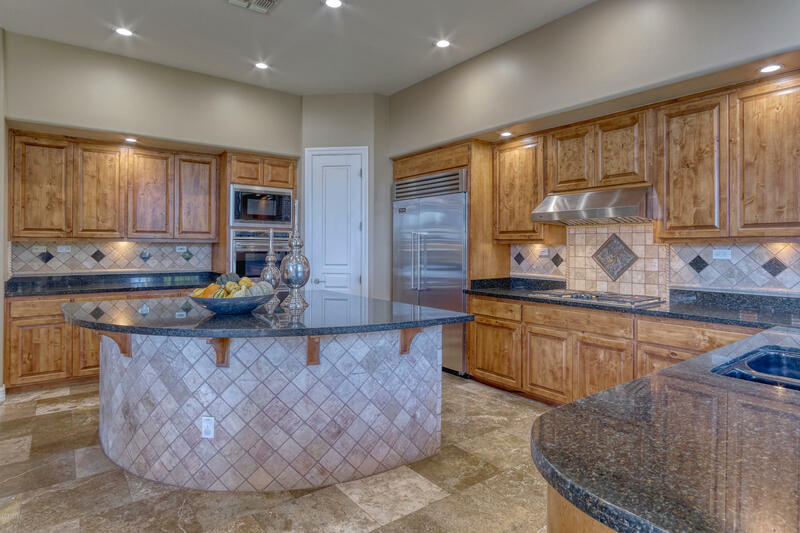 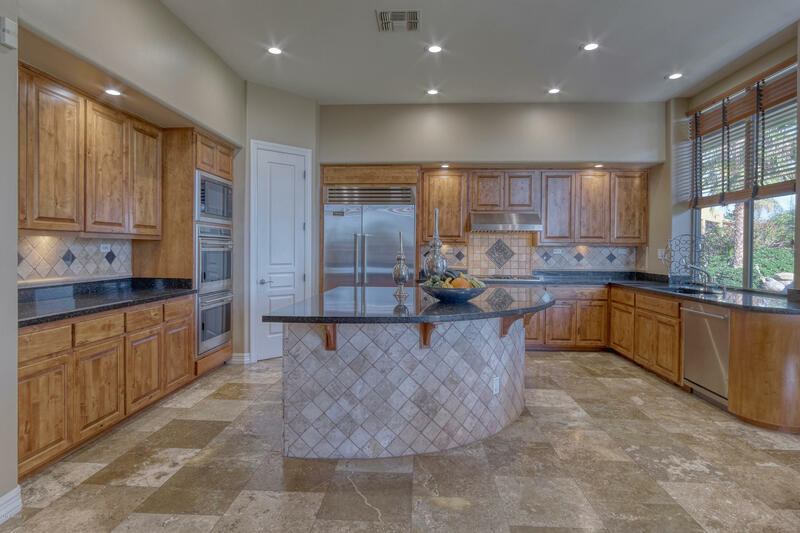 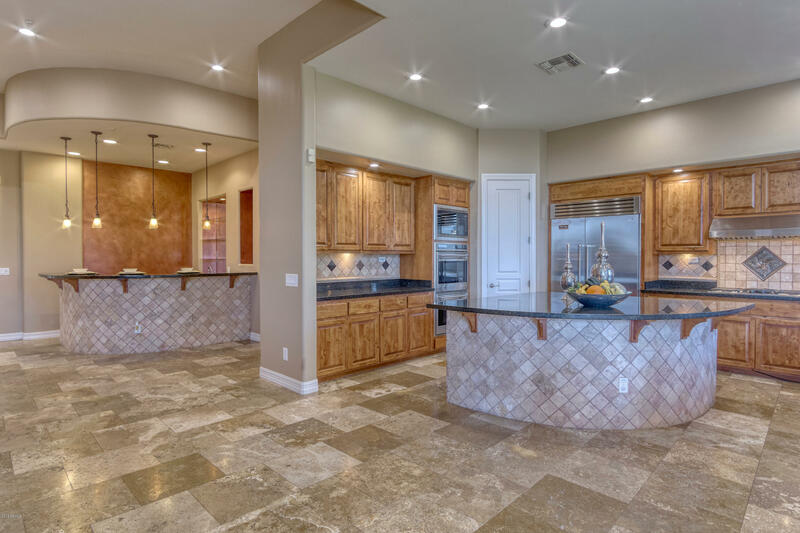 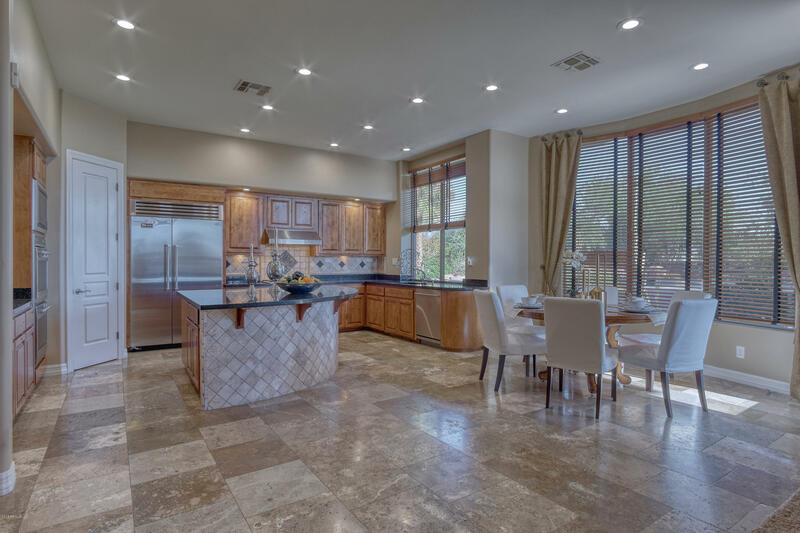 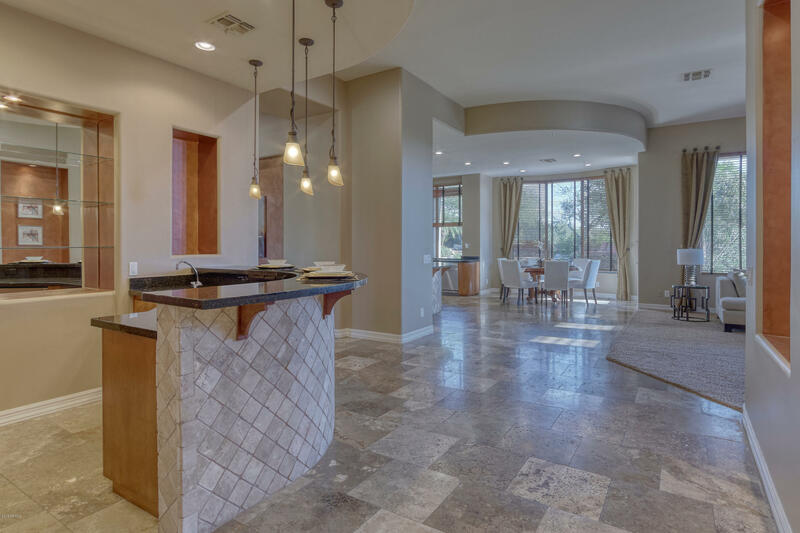 Desired open floor plan, gourmet kitchen w/ huge island, granite counters, SS Viking and Wolf appliances, knotty alder cabinets & full size granite wet bar. 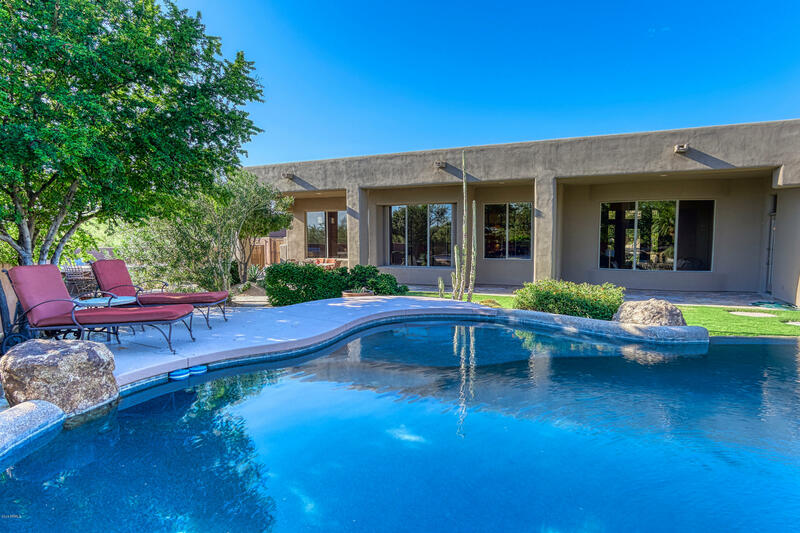 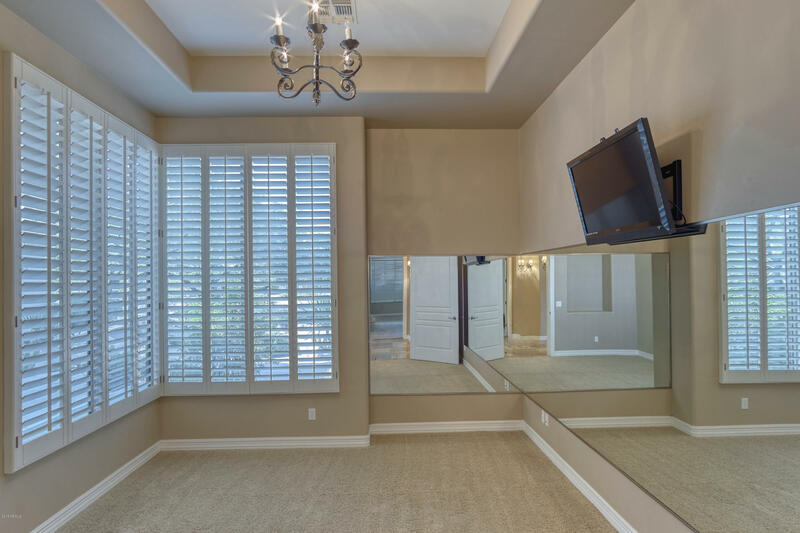 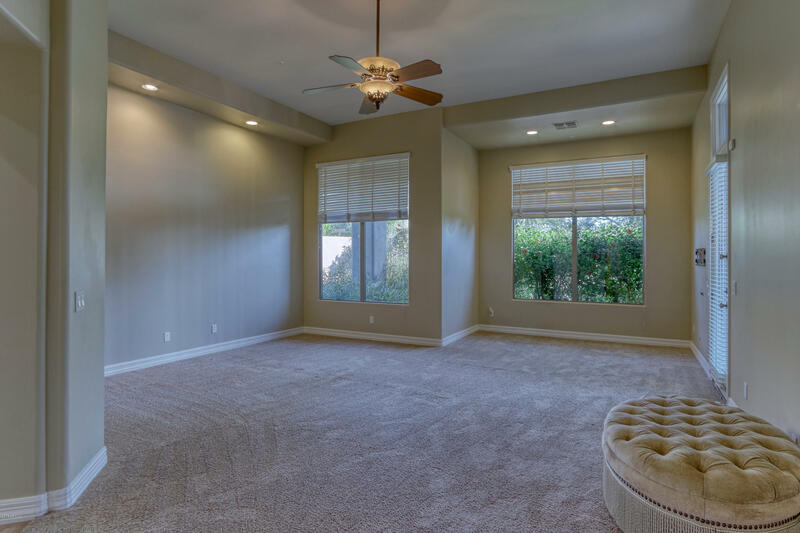 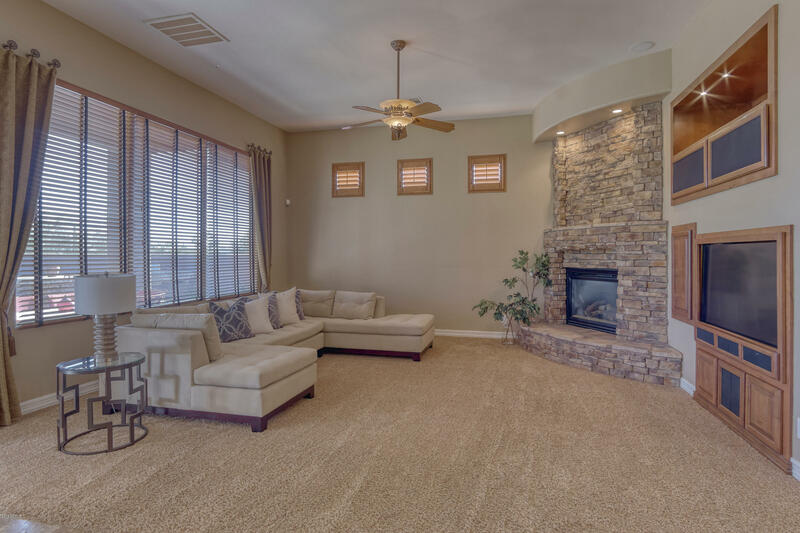 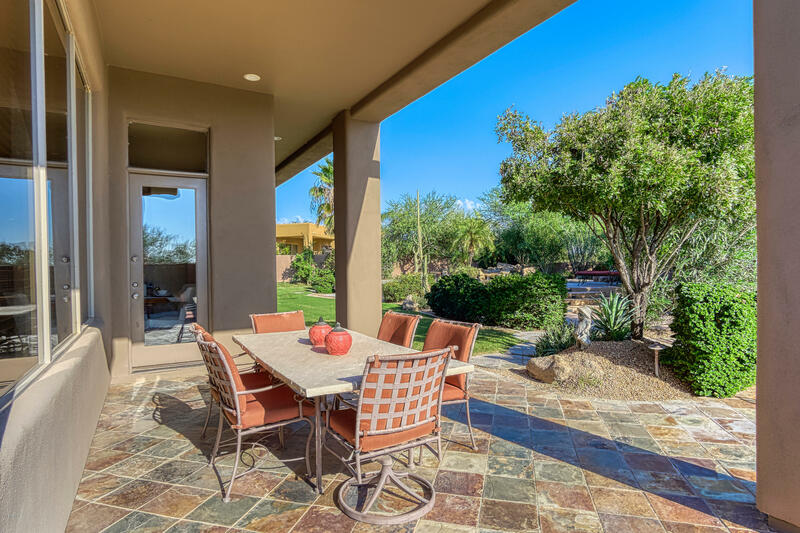 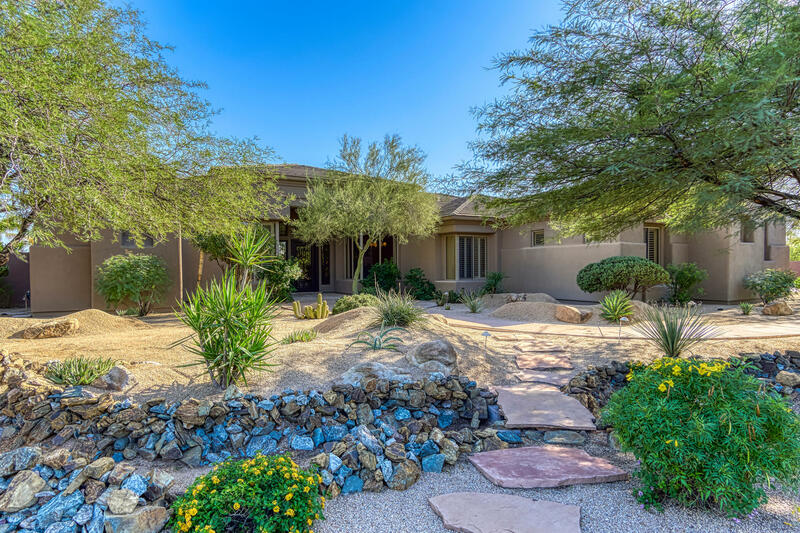 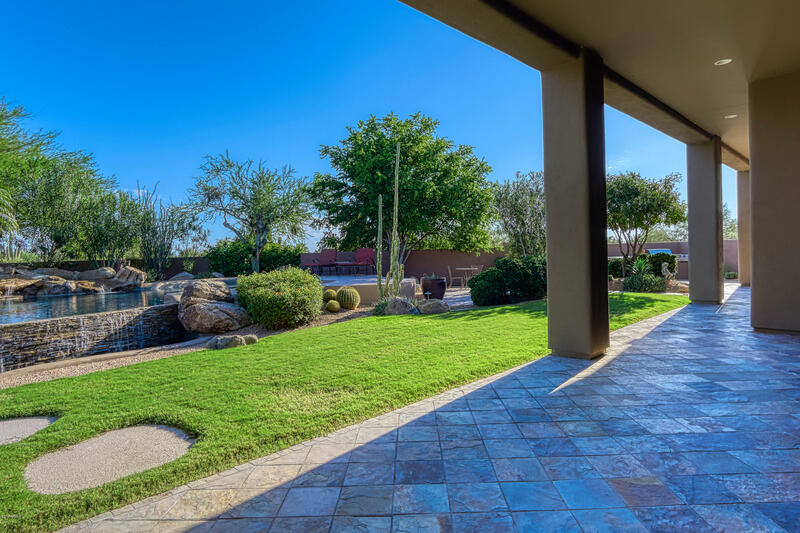 Huge master retreat w/ separate sitting area, entry to outdoor patio, dual & split vanities, w/ large walk-in closet. 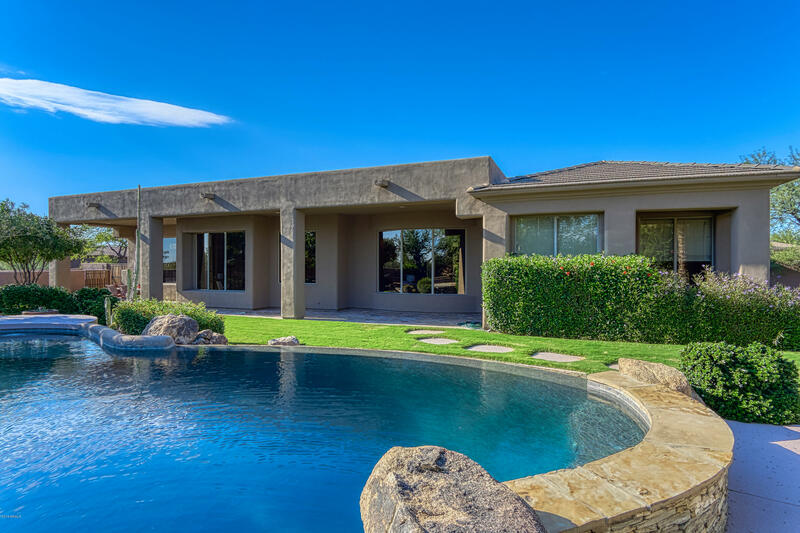 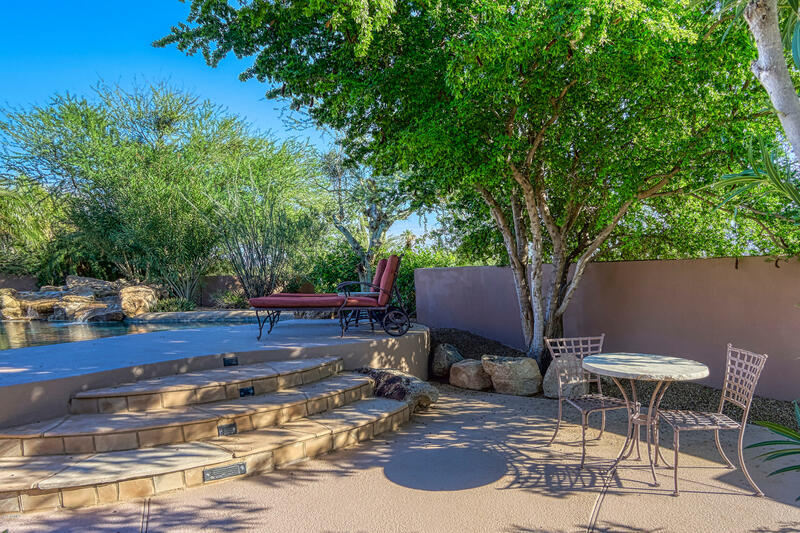 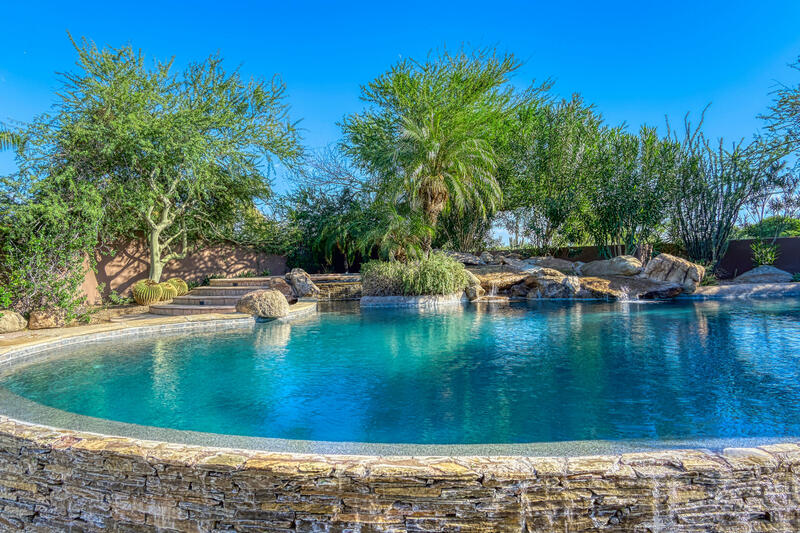 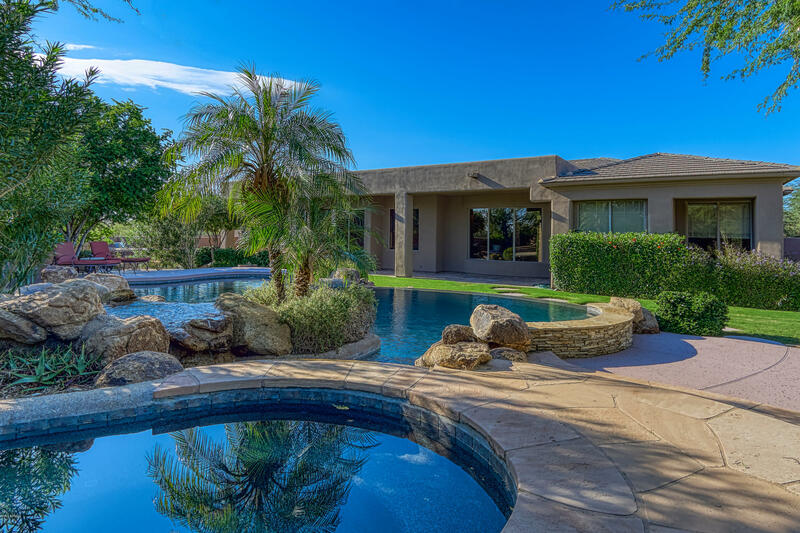 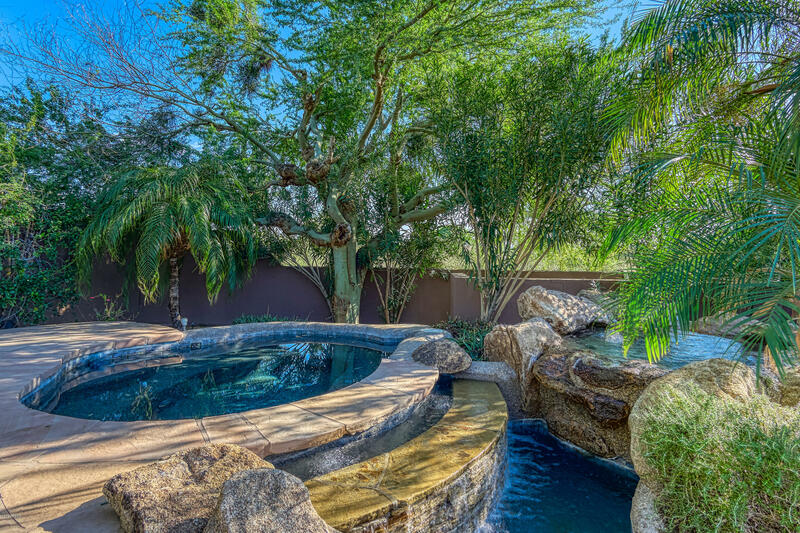 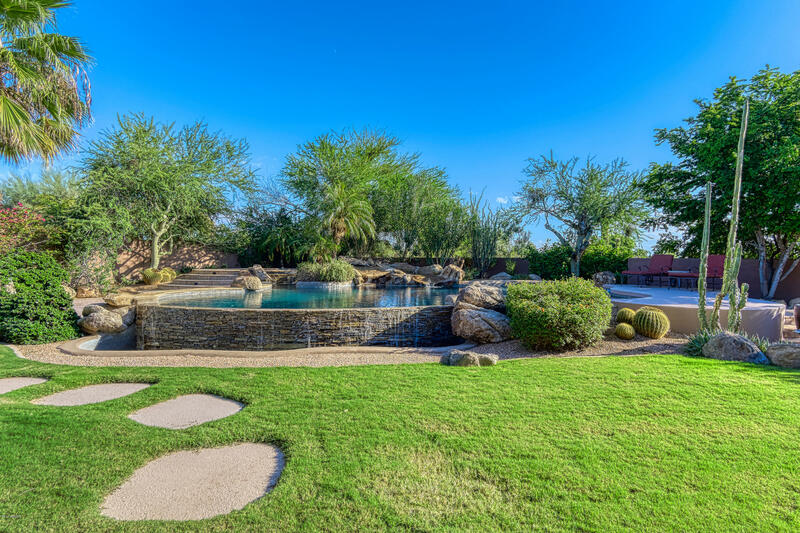 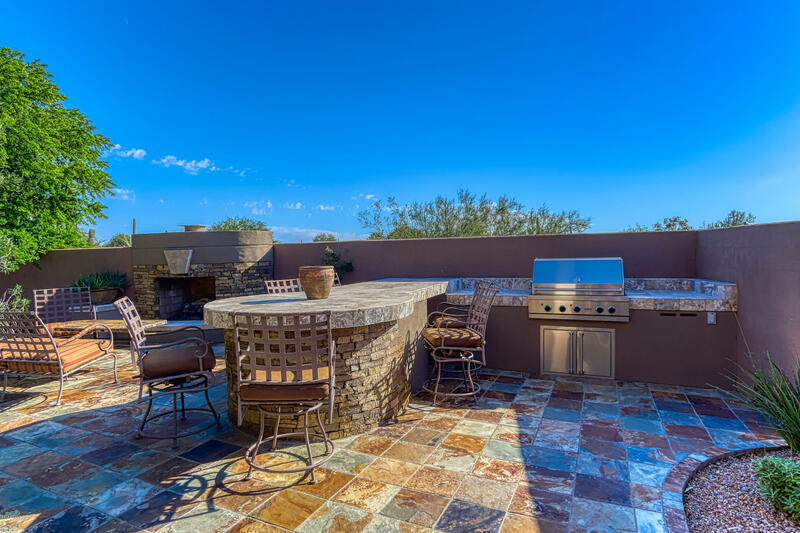 Amazing backyard w/ over $100k in pool & outdoor upgrades boasting sparkling pool w/ stacked stone negative edge front, spa, waterfalls, outdoor kitchen w/ Viking BBQ & custom fireplace. 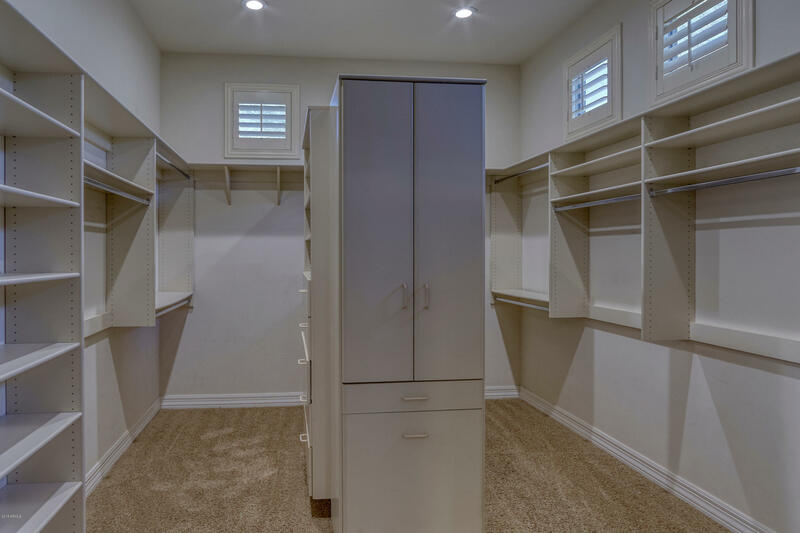 Epoxy garage w/ tons of storage.